Or contact us to find out more information on customised corporate training. The Civil Justice Reform ("CJR") in Hong Kong and Practice Direction 31 ("PD31") of the Judiciary (2 January 2010) encourages litigants to explore mediation to resolve their differences. Mediation has since been used to a much greater extent in Hong Kong. 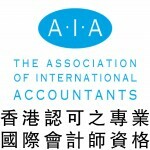 The international trend of using Mediation to resolve disputes is catching on quickly in Hong Kong and becoming "mainstream". Anyone who is involved in dispute resolution should understand what Mediation is all about or be left behind. This is an intensive 5-day Mediation Training Course designed by ADRIL to provide the necessary theory and skills to business professionals who are interested in understanding Negotiation and Mediation and / or wish to be Accredited as a Mediator. 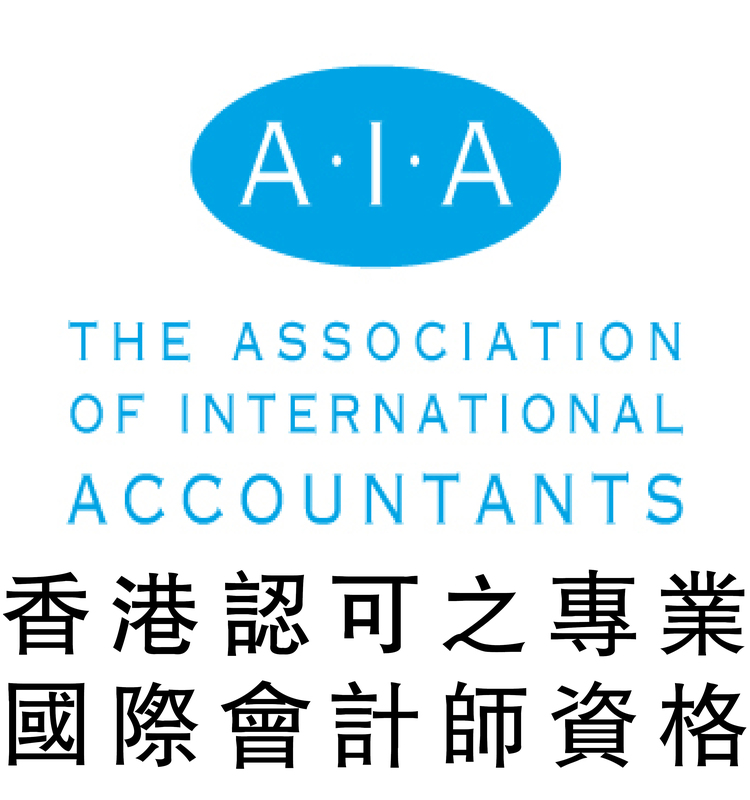 This course is offered in collaboration with the Association of International Accountants. Previous guest faculty have included Professor Nadja Alexander, Mr. Ian Hanger AM, QC, Mr. Michael Beckett, Dr. James Chiu, Ms. Jacqueline Mak, Mr. Simon Yeung & Mr. Peter Ma. Completion of this course satisfies the course requirements (Stage I) of the HKIAC and the International Negotiation Mediation Institute ("NMI") to become an Accredited Mediator (after completion of Stage II and III of the requirements- http://www.hkiac.org/index.php/en/how-to-become-a-mediator/general-mediator) of HKIAC and NMI. The course leaders are leading international mediation trainers and consultants with extensive experience in the field to bring more depth and insight to the participants. The course applies interactive learning concepts introducing theory interlaced with games, videos, exercises and role plays to help participants develop techniques and skills. ADRIL aims to create excellence and enrollment is strictly limited to enhance better group interaction. The courses offered by ADRIL have received consistently excellent ratings by the participants, who are generally seasoned professionals in their respective field. At the conclusion of the course, the “Mediation Process” as taught during the 5 days, is examined by a roster of assessors consisting of trainers of the course as well as peers. The soft skills and techniques of a successful mediator are discussed and explored with exercises and role plays. The course also introduces concepts of Conflict and the various methods of resolving disputes (ADR Spectrum). Negotiation concepts are explored and Principled Interest-Based Negotiation is introduced. Over a dozen exercises, games and role plays are interspersed throughout the 5 days to ensure a dynamic, challenging and engaging experience. All the mediation role plays are coached by experienced Accredited Mediators. Judges; Solicitors and Barristers; In-house Counsel; Senior Officers of the HKSAR Government. In the past we have trained: Accountants; Financial Advisors; Business Consultants; Business Managers; Professors; Professionals in Law, H.R., Constructions Health Sciences and I.T. Mr. Norris H.C. YANG is the founder of ADRIL and has been practicing international commercial law for more than 30 years. He has extensive experience as a mediator and was past Chairman of the HK Mediation Council and Ex-Officio Council Member of the HKIAC (2003-2006). He teaches Mediation in HK and Macau and frequently lectures at local universities. Suite 701, The Chinese Bank Building, 61-65 Des Voeux Road Central, Central, Hong Kong. The Law Society of Hong Kong CPD (being applied for): 40 CPD points were awarded in previous courses. 1. Enrollment accepted on first-come-first served basis. Please enclose separate cheque for each registration and mail in. 2. The organizers reserve the right to alter or cancel this course, change the trainers or the venue. 3. Bad weather and cancellation policies apply. Please enquire for further details.